A group of former national champions practice for their next event in the recesses of the Richards Building. 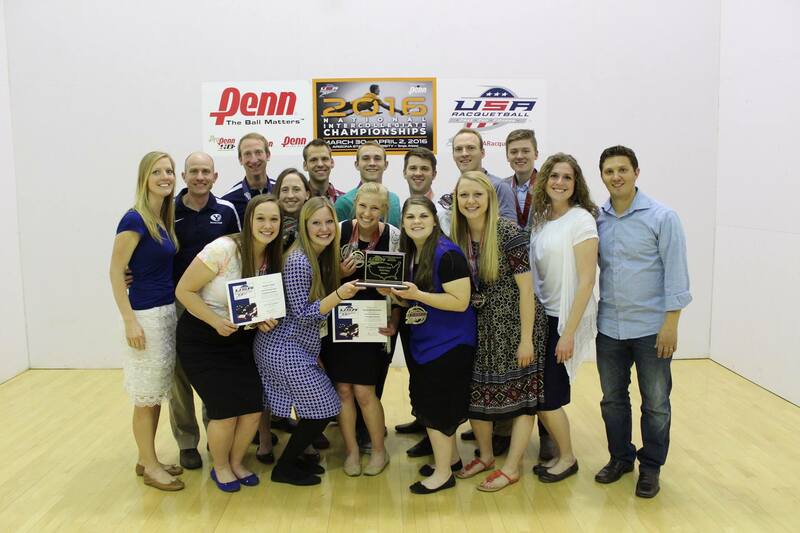 Although largely unknown to the school, the BYU racquetball team boasts various national titles and an impressive lineup of All-American team members and coaches. From March 30 to April 2 at the 2016 Collegiate Racquetball National competition, the men’s team took ninth place, the women’s team took third place and overall the team took fourth place. BYU head coach Paul Snyder explained that the team competes through the Utah Racquetball Association. 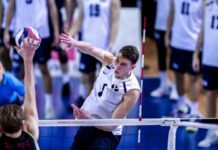 Then at the annual Collegiate Nationals on March 30 through April 2, the Cougars had the opportunity to take on these rivals. 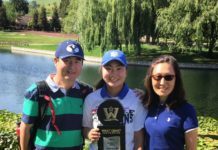 Some universities are able to recruit and offer scholarship money to players but the racquetball team at BYU is a self-proclaimed “developmental team;” the players actually pay dues and most hadn’t touched a racket before coming to college. Exercise and wellness major Kaylie Bartholomew took a racquetball class as a freshman and was encouraged by the teacher, a member of the racquetball team herself, to try out for the team. Two years later, she’s playing at the No. 3 spot and took first place nationally in her division. Public health major Jessica Smith took first place in the No. 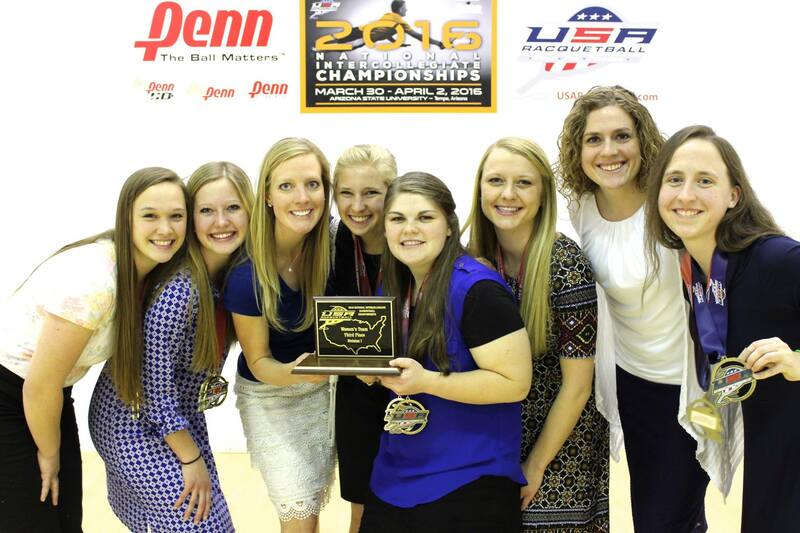 6 spot at nationals and also attributed the team’s success to the coaching staff. 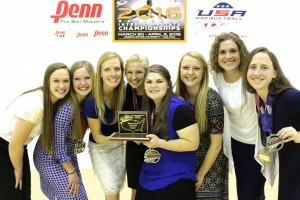 BYU’s matches at nationals can be watched on the team’s YouTube page and all of the results can be found on BYU Racketball’s website. Journalism student at BYU, fluent in Portuguese and social media, lover of Mexican food, tennis, the outdoors and the NBA.